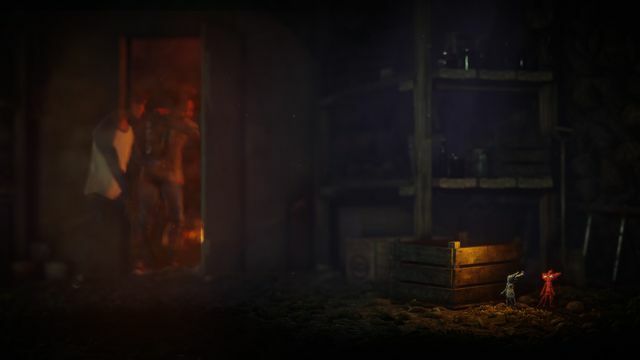 Coldwood and EA made a surprise announcement at last night’s EA Play event at The Hollywood Palladium in Los Angeles. 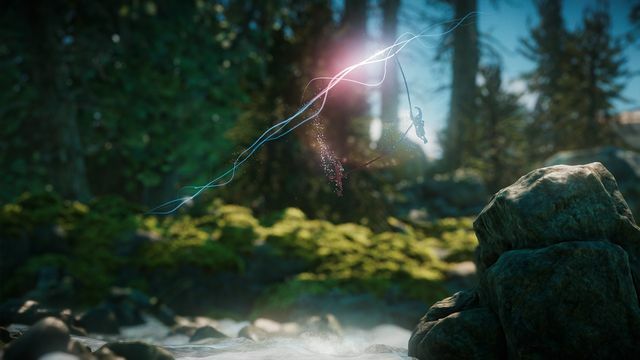 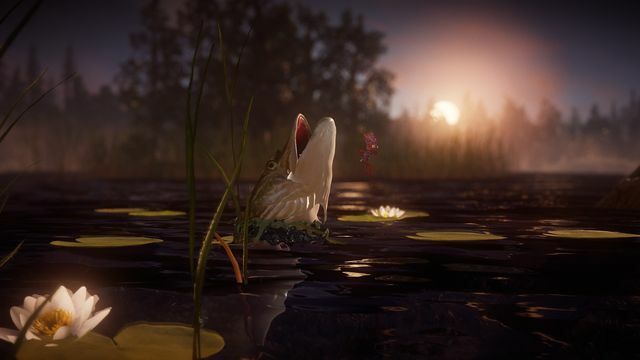 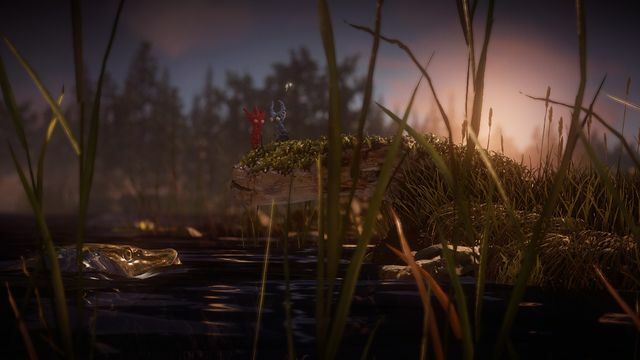 Not only was Unravel Two announced, it was also complete and available to purchase straight away. 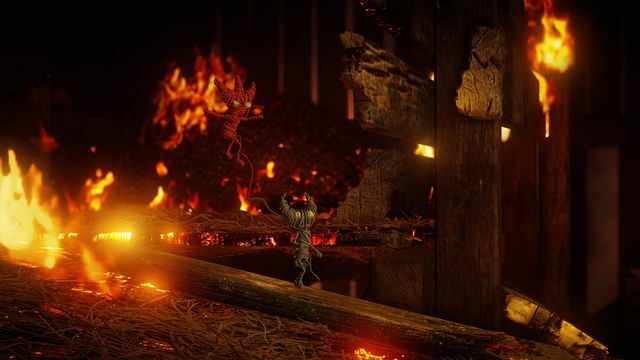 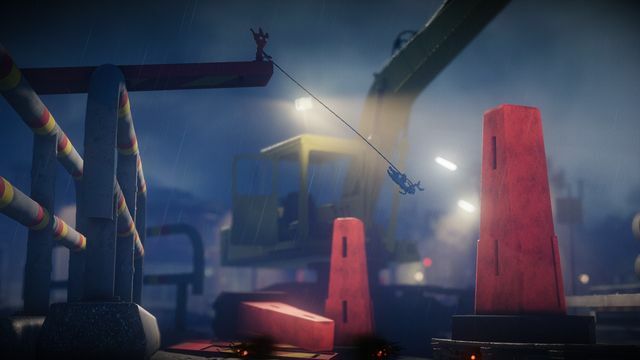 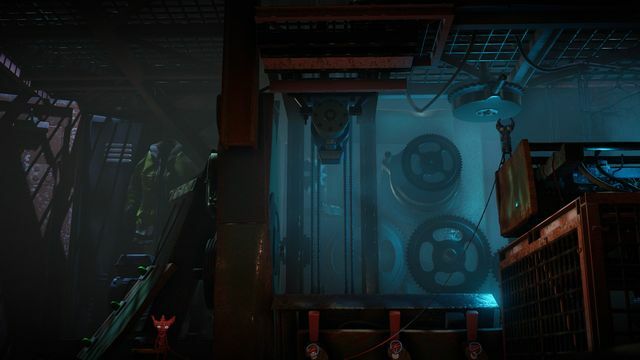 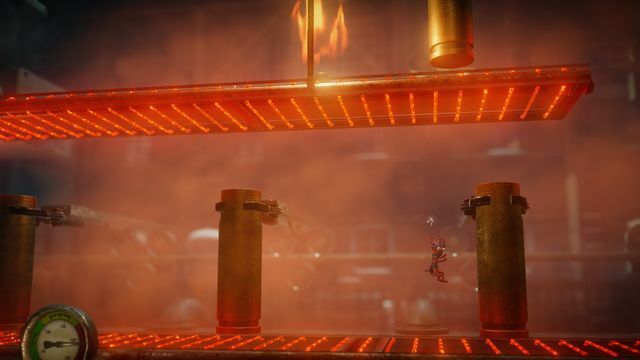 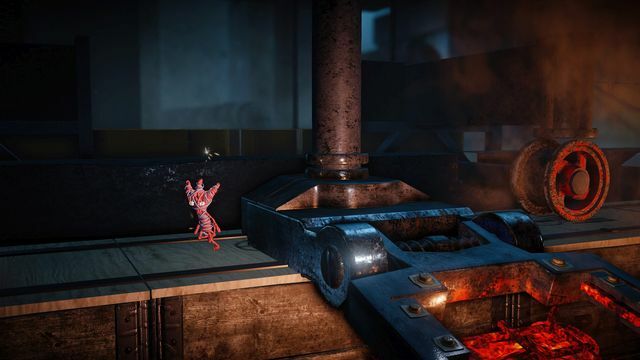 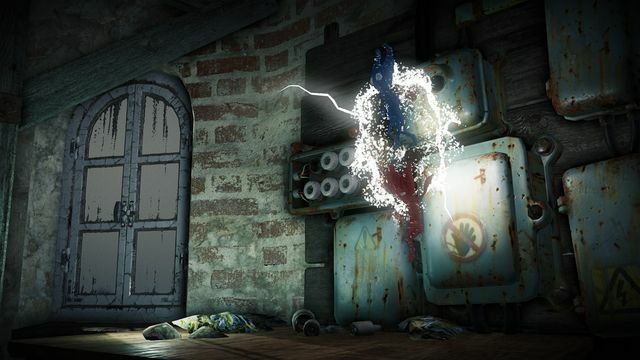 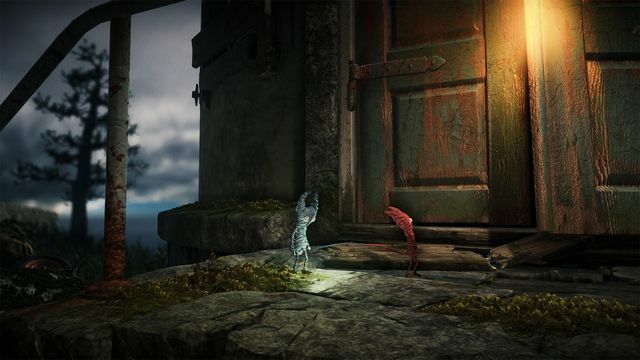 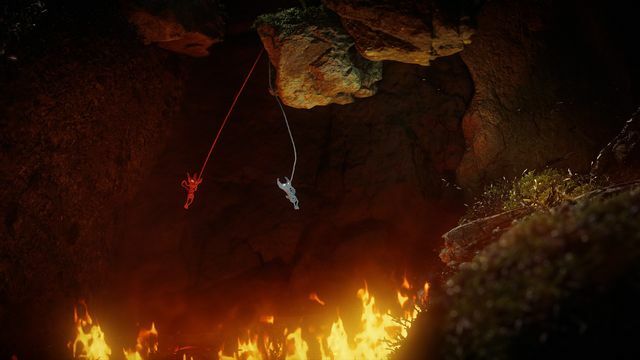 The new single player and co-op puzzle platformer comes from the same Swedish studio that brought to life Yarny, the tiny red woollen character that captured the hearts of players in 2015 with the hit indie game, Unravel. 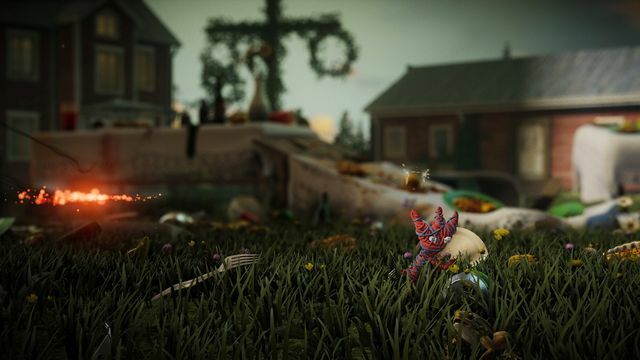 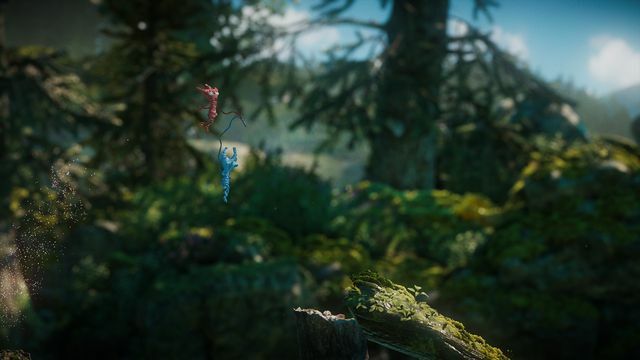 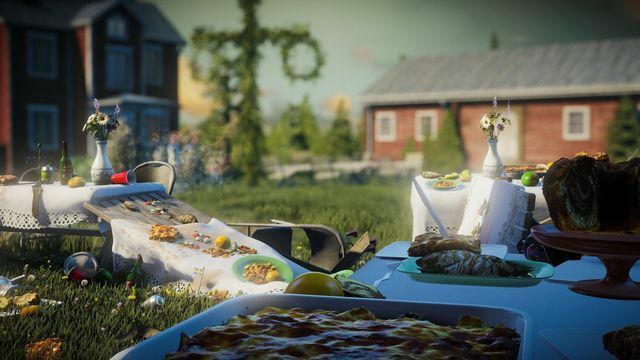 Unravel Two builds off of the original game and centers on the bond between two Yarnys, which can be played as a single player or local co-op drop-in/drop-out experience. 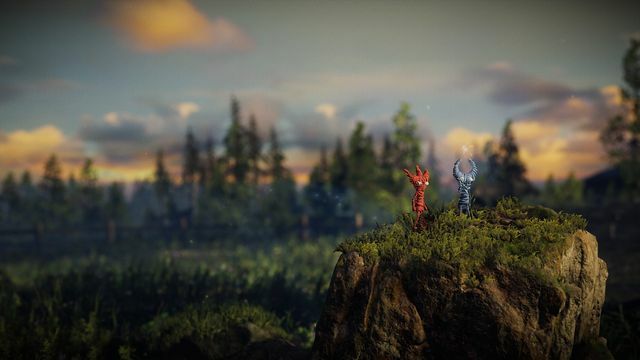 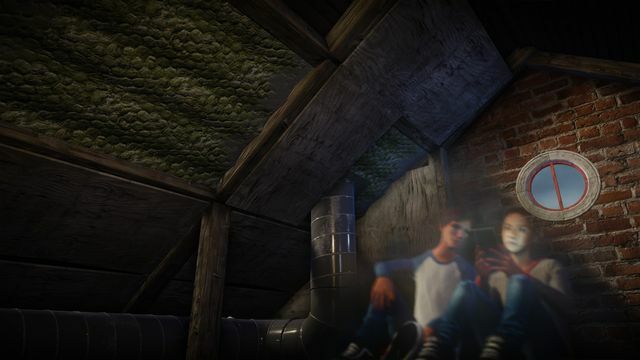 The pair need to support one another as they work through tricky trials and traverse the varied environments as they embark on an adventure together. 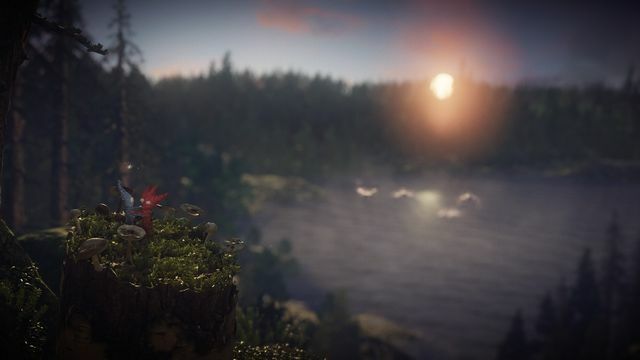 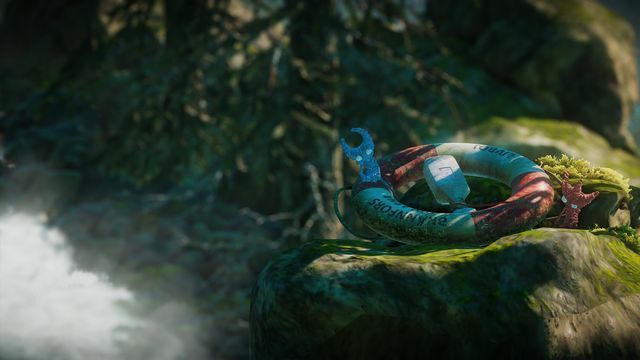 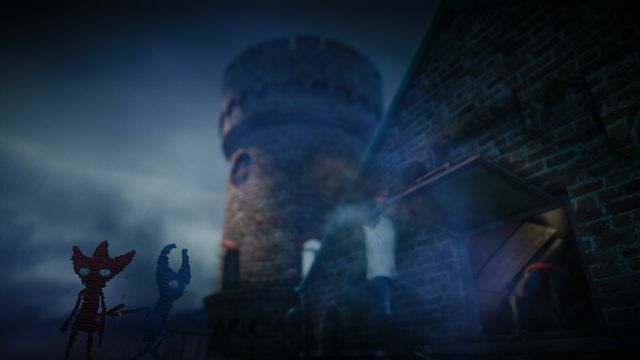 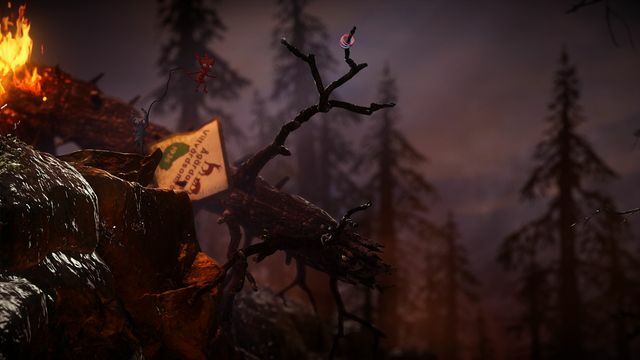 Unravel Two features an evocative story filled with energy, intrigue, and inspiration, as well as ominous threats. 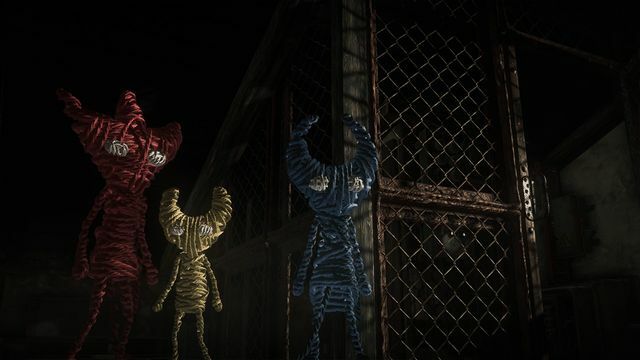 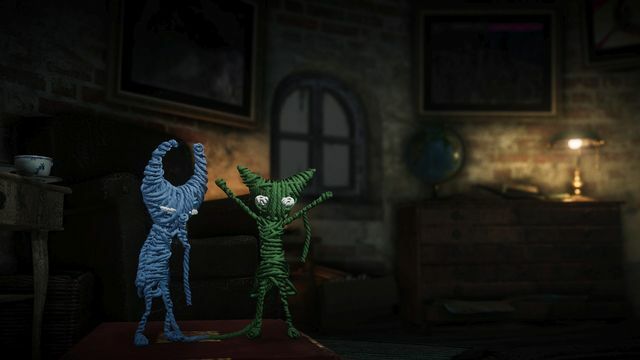 Players can customize their own Yarnys by helping others in Unravel Two, as they jump, slide, swing and run along with two Yarnys side-by-side or joined together. 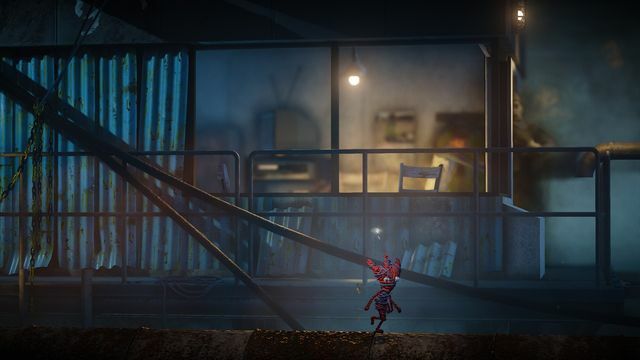 The engaging and lighthearted story of Unravel Two demonstrates the power of positivity in the face of uncertainty. 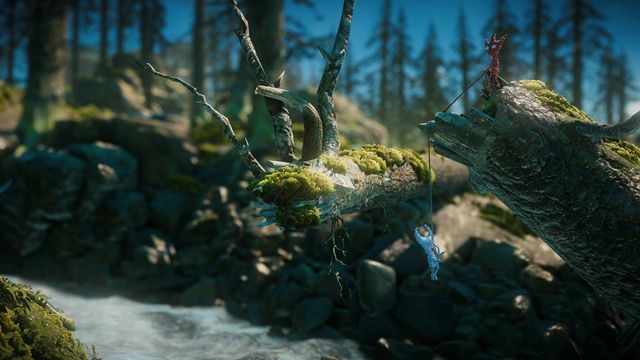 Unravel Two is available now for £17.99 on Xbox One, PS4 and Origin for PC. 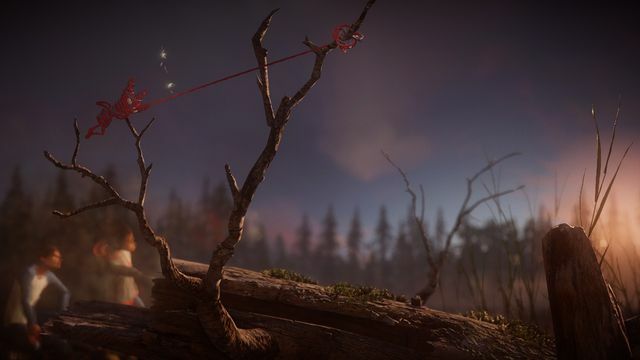 EA Access and Origin Access members can play the beginning of Unravel Two as part of their membership. 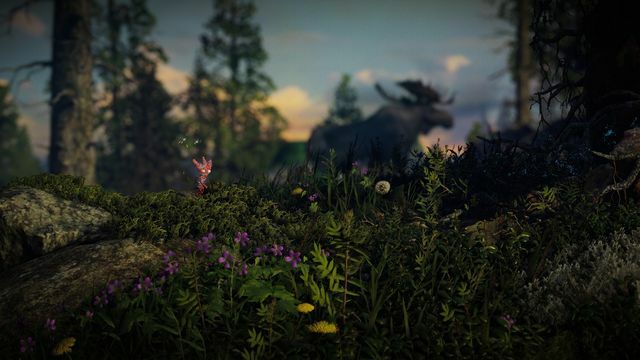 Check out the Unravel 2 website for more information on the game.